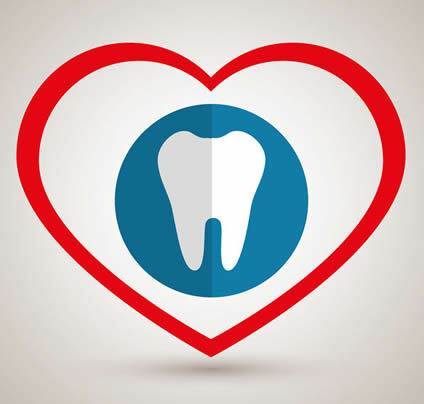 Oral health is important in its own right. But the mouth can also provide clues to many aspects of a patient’s overall health. In a new JAMA Viewpoint, The Importance of Oral Health in Comprehensive Health Care , NIDCR Clinical Director Janice S. Lee, DDS, MD, MS, and NIDCR Director Martha J. Somerman, DDS, PhD, outline the importance of oral health as a critical component of overall health. 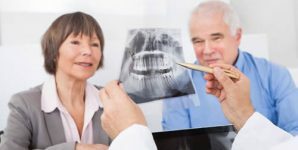 Early detection of medical conditions through a comprehensive and concise exam of the oral cavity can lead to timely management of disease and improve quality of life for patients. NIDCR’s companion video The Concise Oral Exam demonstrates how a 5-minute oral exam might help physicians recognize poor oral health and detect clues to seemingly unrelated health issues, such as cancer, diabetes, HIV, and other conditions that can manifest in the head and neck region.